Winter holidays for the win! Here are 11 quick and easy dishes you can cook in December for all those cozy warm fuzzy food feels. December is one of the best months of the year, but let’s face it, everyone is crazy busy. Between all of the holiday shopping, parties, and merry making, sometimes all I want is a good cozy, fast meal. So here’s the answer to what to cook in December: 11 dishes you can make in a flash without sacrificing flavor. Fast (or mostly hands-off), warm, cozy, and delicious. What more could you want during the busy season? 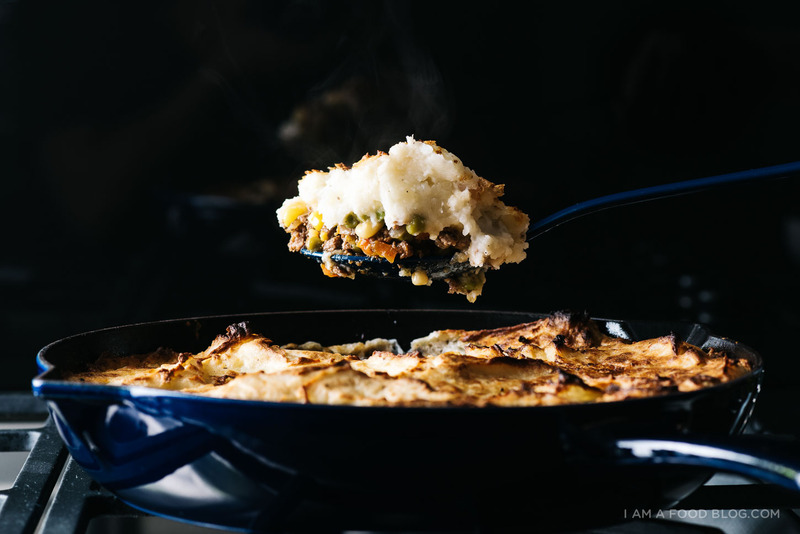 Shepherd’s Pie with Roasted Garlic Cream Cheese Mashed Potatoes | I’m definitely all about the carb-loading come December. I think if I tried really hard, I could eat this whole dish. 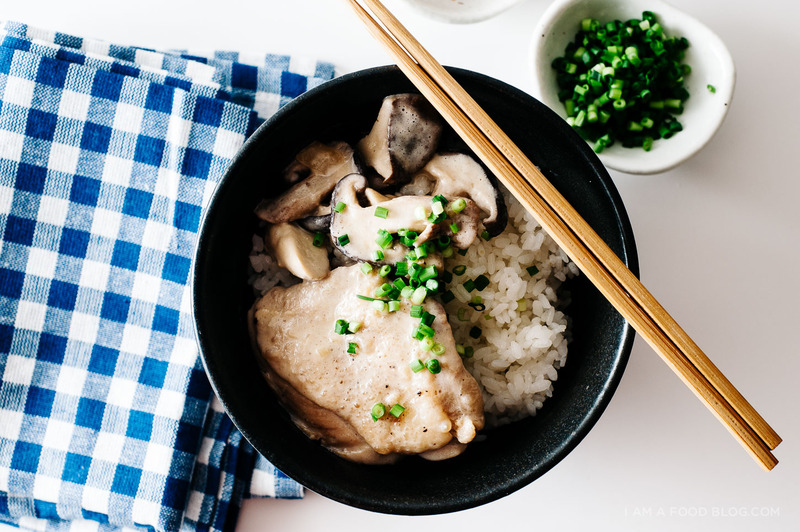 Miso Coconut Chicken | I love this quick chicken stew. There’s miso, coconut milk, ginger, mushrooms. 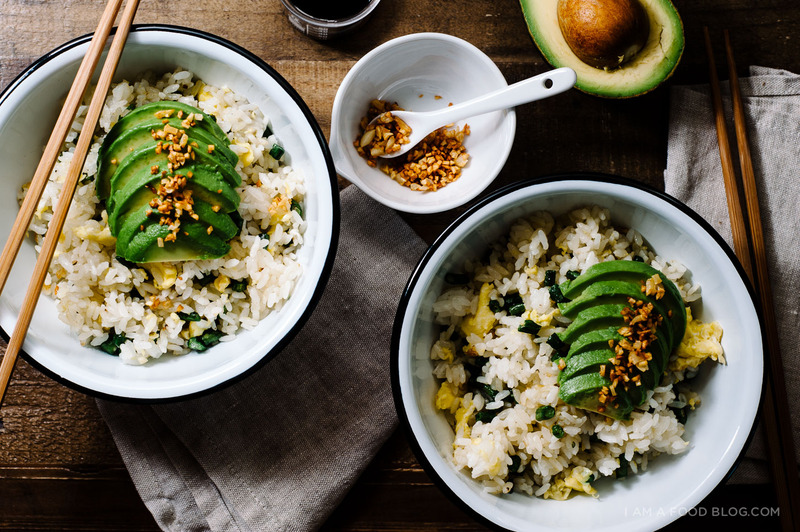 It’s so cozy and perfect with a bowl of fluffy rice. 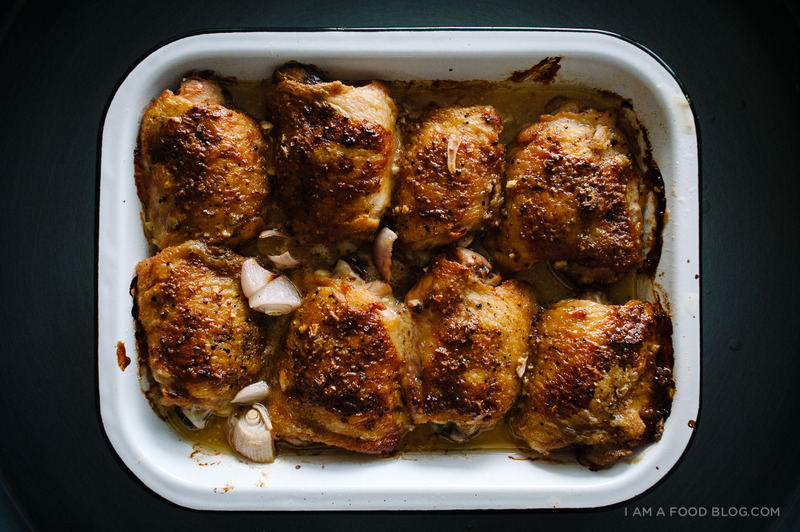 Honey Mustard Chicken Thighs | Give me all the hands off meals right now. These gloriously golden thighs get a quick pan fry for some color before being drowned in an addictive mix of two kinds of mustard and honey. Finished off in the oven so you can go wrap those presents. 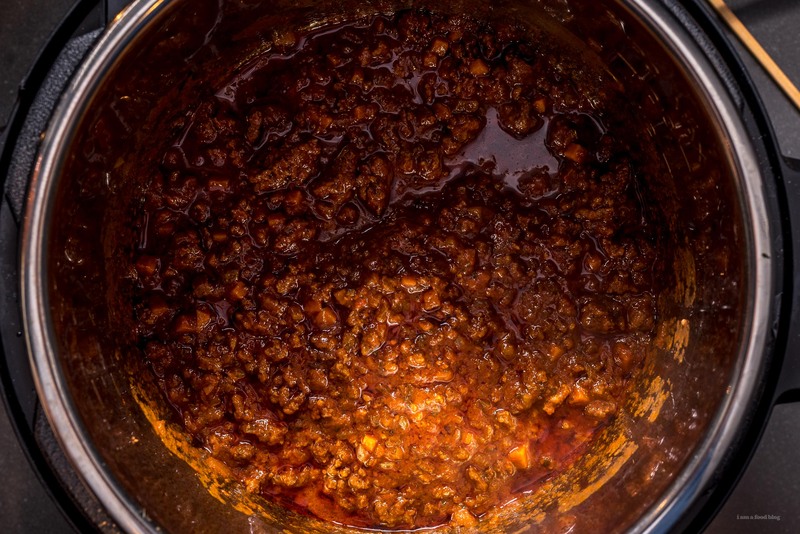 Instant Pot Bolognese Sauce | I’m so in love with our Instant Pot it isn’t even funny. I almost want to Instant Pot all the things, but I guess that wouldn’t be very interesting, right? 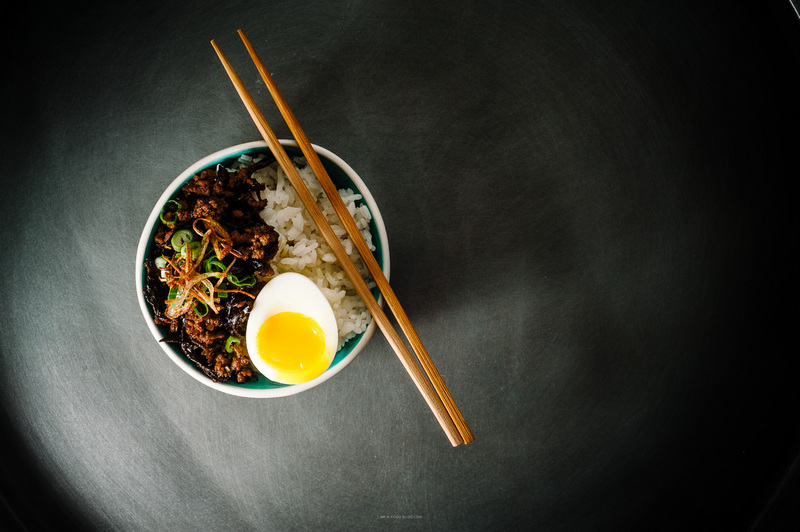 Taiwanese Meat Sauce and Rice | Chinese comfort food at it’s best: saucy, sweet, savory meat sauce with rice and a soft boiled egg. 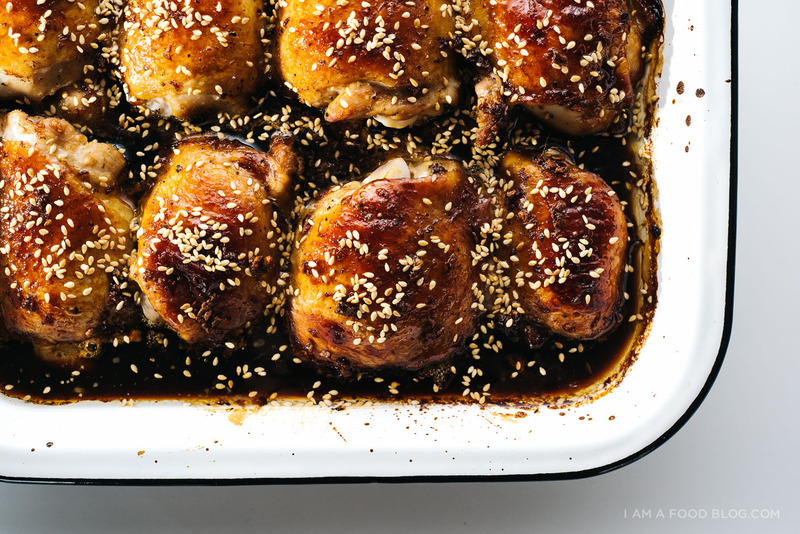 Soy and Sesame Chicken Thighs | I’m all about the thighs – hard to overcook and full of so much chicken flavor. They get an extra boost of umami from some soy and sesame here. 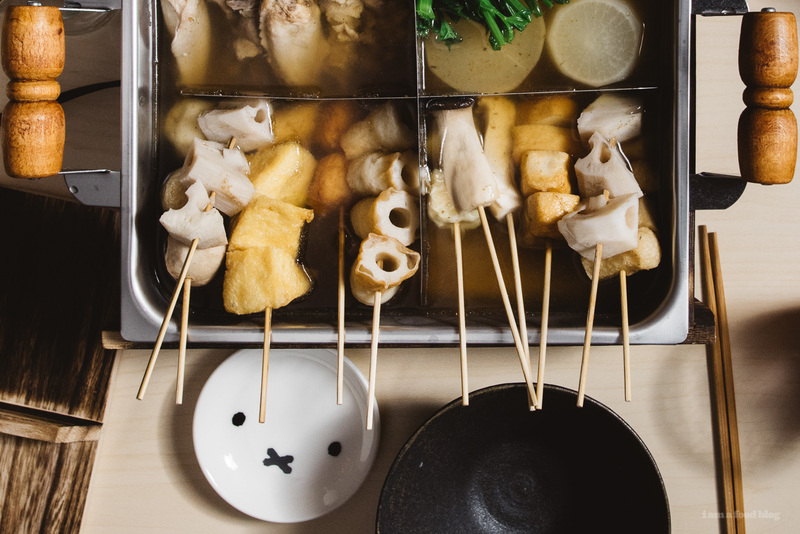 Japanese Oden | This is one of those recipes that you’ll want to make a big batch of and let simmer all day. Yes, it’s kind of a lot of prep but I included it in the list because it’s so cozy and quintessentially Japanese winter food. 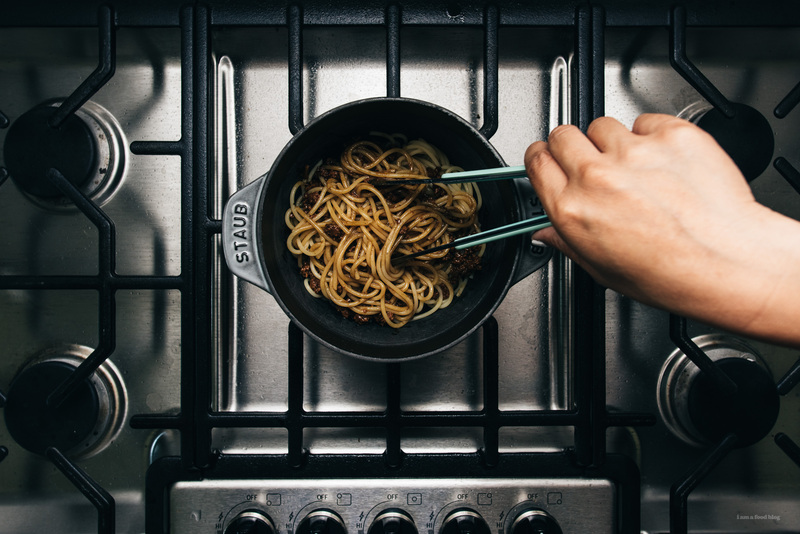 Chinese Style Bolognese/Zha Jian Mein | Spaghetti stands in for standard Chinese noodles and I’m not even mad about it because the sauce is everything: sweet, savory, and intensely flavorful. The bonus julienned cucumbers and green onions give these noodles added freshness and oomph. 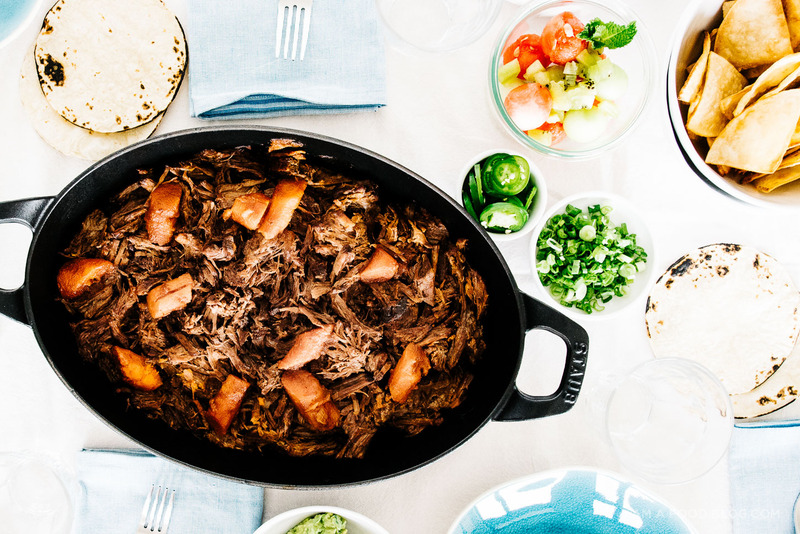 Vietnamese Braised Beef Tacos | Make a big batch of Vietnamese braised meat and eat it in tacos, on rice, with pasta, you get the picture! 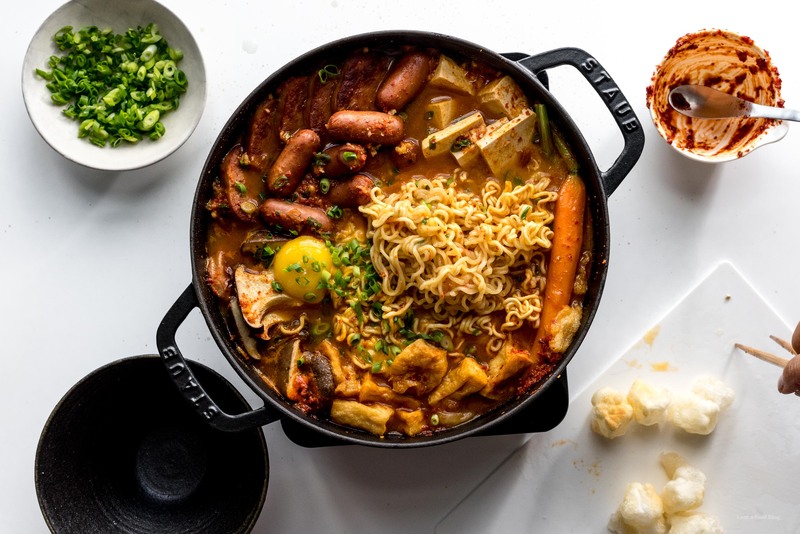 Budae Jjigae Korean Army Stew | This easy one pot throw it all together meal is hearty, spicy, and so addictive. My favorite part might be the instant noodles…or the cheese…or the egg…maybe all of it? 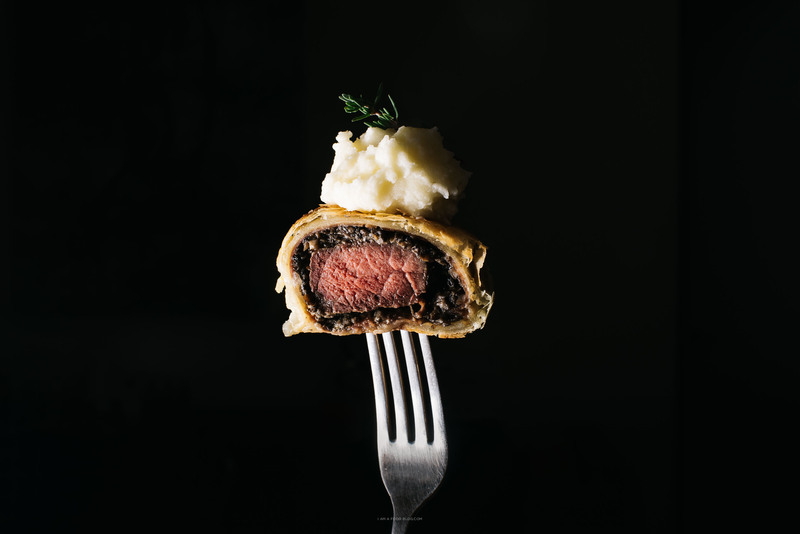 Bonus: if you do want to break out all of your skillz, make porchetta or mini beef wellingtons, they’re sure to impress! 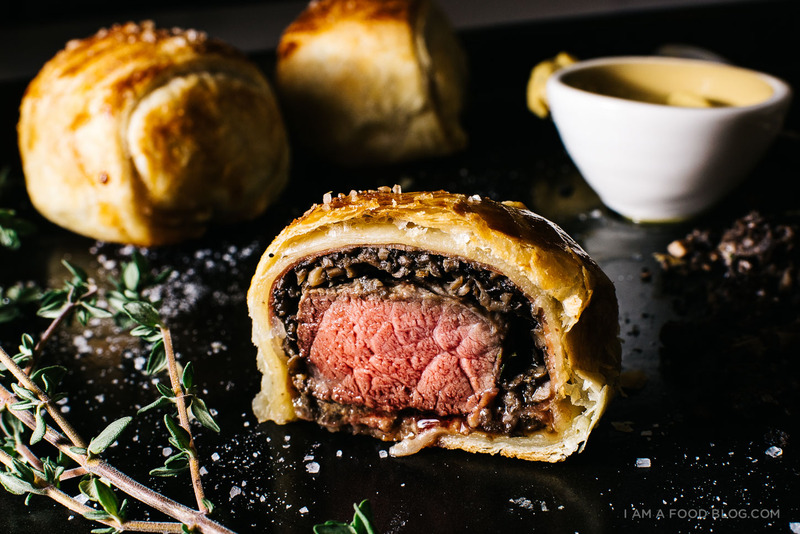 Mini Beef Wellingtons | Tender, juicy beef, thinly sliced parma ham, thyme roasted mushrooms, and mustard all wrapped up in a flaky golden puff pastry. Definitely time consuming and ever so impressive. Make these and invite me over please! Porchetta | This is the ultimate holiday roast: crispy skinned pork belly wrapped around tenderloin with rosemary, flat leaf parsley, and lemon zest. 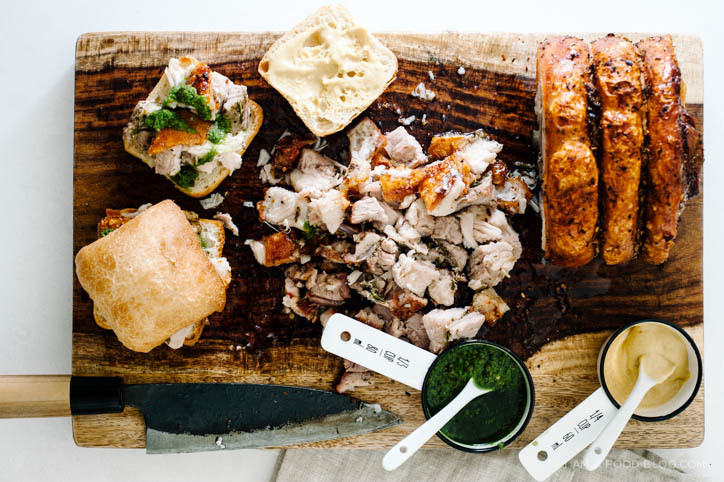 Porchetta tastes amazing on it’s own, in sandwiches, or my favorite, with noodles. Happy cooking friends! 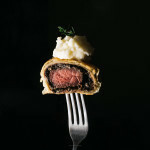 I’ll be posting some other round ups later on this month (appetizers, sweets, brunch ideas) so keep your eyes peeled. Oh, and please let me know what your must makes are during December. I love hearing about peoples food traditions!